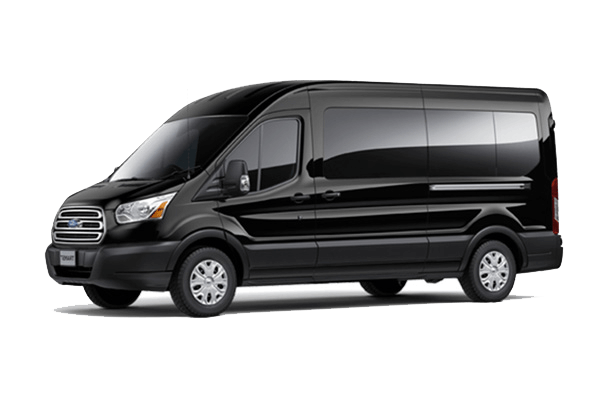 All Transportation Network provides a variety of passenger cars for all your traveling needs. 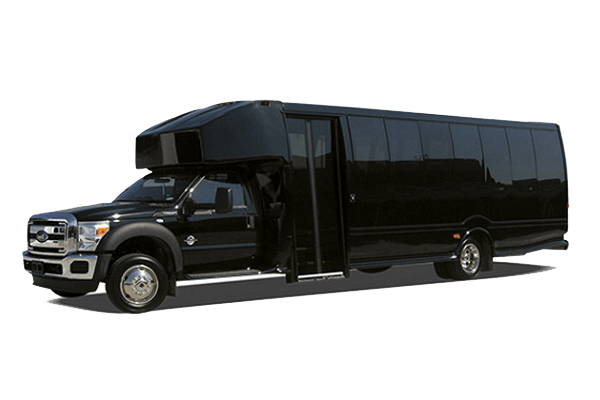 From a two passenger vehicle to a fifty passenger vehicle, we got you covered. Our diverse fleet of vehicles are at your service for all of your global transportation service needs and meetings of any scope and size. We have a dedicated maintenance team that oversees the safety, security and cleanliness of each of our vehicles on a regular basis. Our vehicles are detailed prior to every reservation to guarantee that every ride is in a clean, comfortable, reliable vehicle. Each vehicle is equipped with GPS to ensure a safe and timely journey.